Practicing organizational safety is an important issue that must be addressed from the top to the bottom. This month’s safety webinar, featuring Express Employment Professionals’ very own Bob Alcorn, details the ins and outs of inducing a culture of safety in the workplace. During the webinar, attendees will be treated with valuable information on the significance of continuous communication about safety, how and why safety communication should start with management, and the value in establishing clear and detailed expectations when it comes to safety protocol; all important items that the staffing agency for employment in Salt Lake City, UT, refuses to overlook. The webinar will also feature tips from Express Employment Professionals’ Senior Loss Control Specialist, Bob Alcorn. Alcorn, who is a Certified Safety Professional and Construction Health and Safety Technician, has acquired years of experience and understands well the significance of adhering to safety guidelines. Just in the last two years alone, Alcorn has contributed to saving Express over four million dollars in loss prevention claims, so it’s clear that he knows his stuff. The Salt Lake City Express office is located at 124 S 400 E Suite 350, Salt Lake City, UT 84111 and serves the Salt Lake City area. Local businesses and applicants are encouraged to stop by, visit https://www.expresspros.com/SaltLakeCityUT, or call (801) 521-4210. 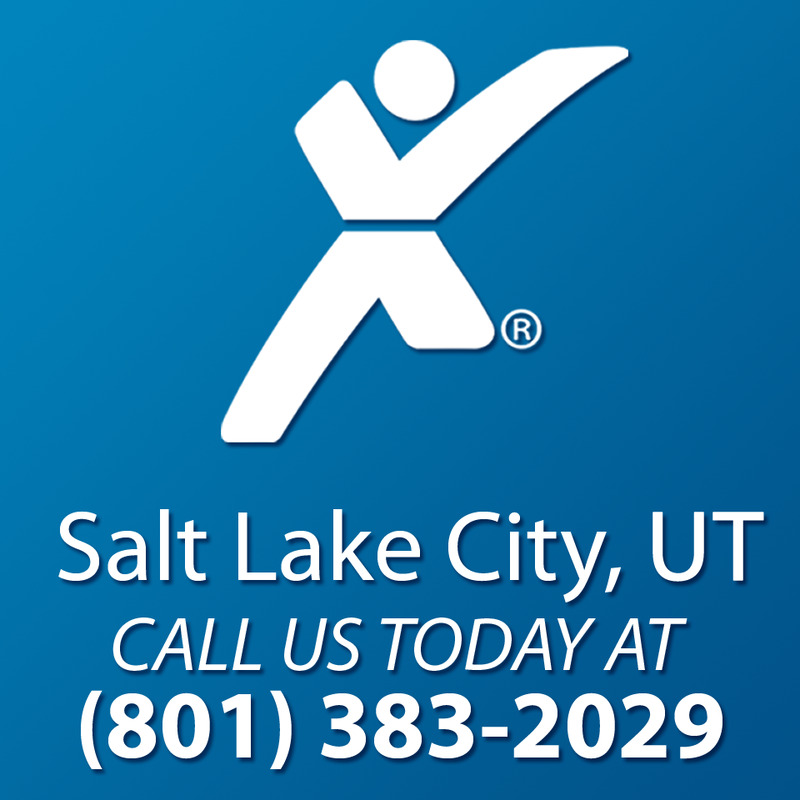 Locally owned and operated, Express Employment Professionals in Salt Lake City, UT is among the most distinguished full-service Staffing Agencies that continually works to exceed client expectations.